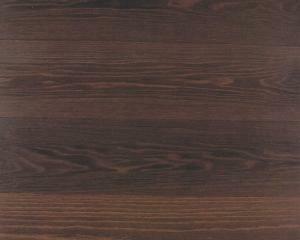 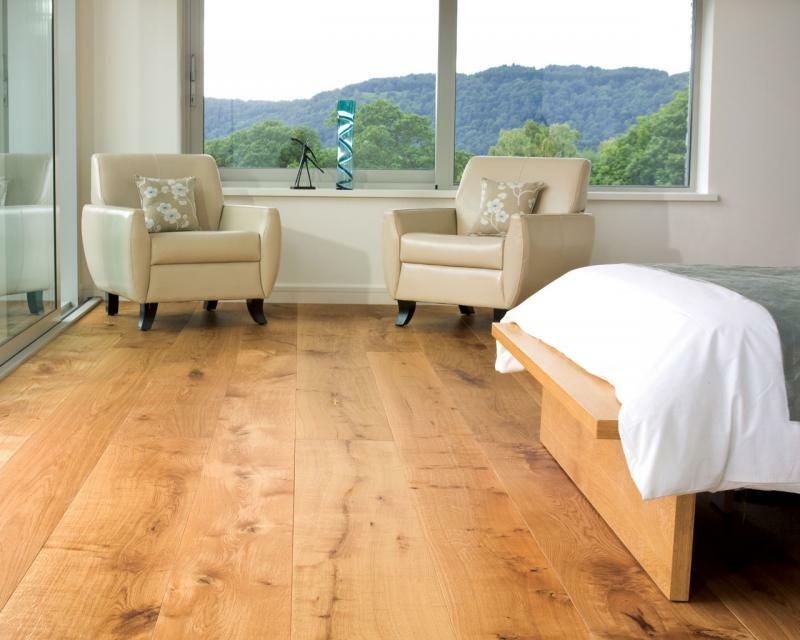 Ted Todd's superwide Oak planks are constructed of 100% Oak. 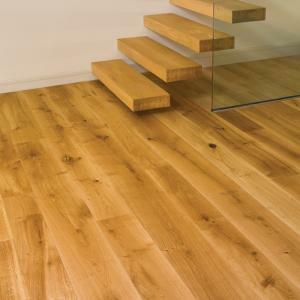 Three layers of Oak are sandwiched together to form a wide board with superior dimensional stability. 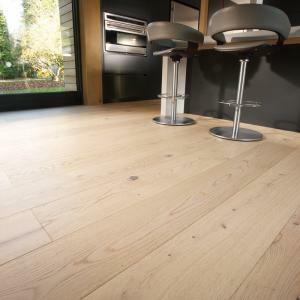 This method of construction enables widths of up to 350mm wide to remain stable even over underfloor heating.